Thirty-two initiatives won hearts and the mBillionth Awards 2017 at Eros Hotel, New Delhi, on August 4, 2017 amid much celebration and powerful discussions. 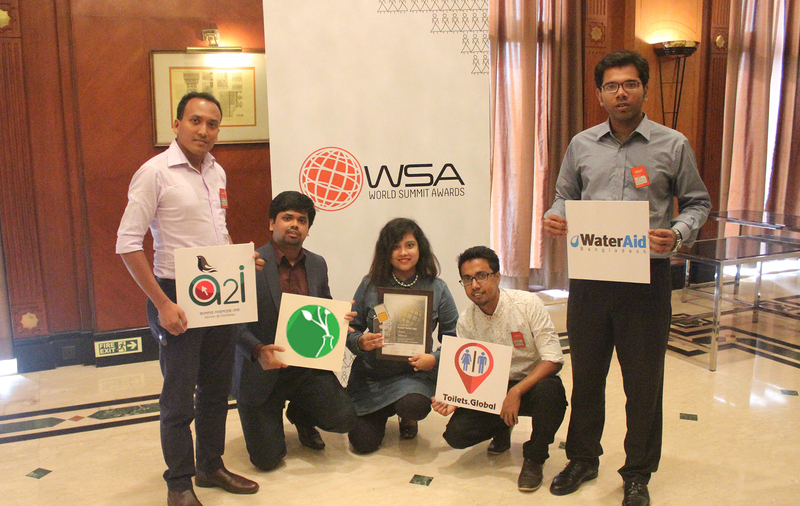 On the occasion, winners of the World Summit Award Mobile Content from South Asia were also felicitated. 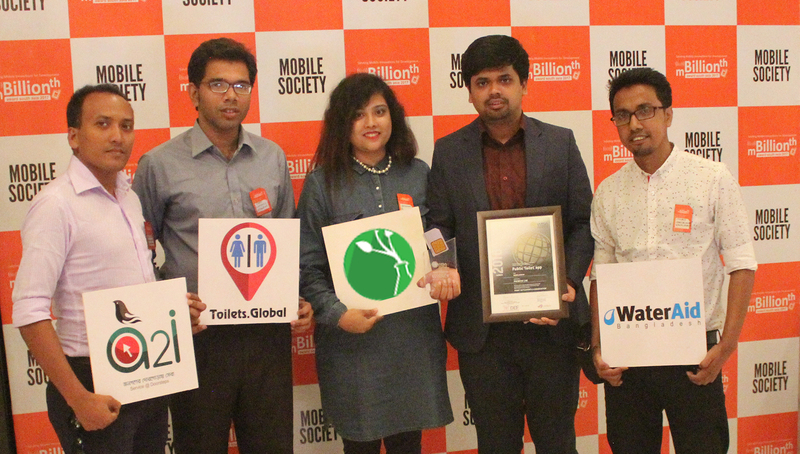 Now in its eight year, mBillionth Awards South Asia was conceptualised to recognise and felicitate mobile-based initiatives that are leading the world towards development and change. Over the years, the platform has created a knowledge hub and network of more than 2,000 initiatives from eight South Asian countries — India, Pakistan, Afghanistan, Nepal, Bhutan, Bangladesh, Maldives and Sri Lanka. “In the last eight years, the mBillionth platform has moved from recognising telecom-based initiatives to purely mobile-based initiatives,” Digital Empowerment Foundation (DEF) Founder-Director Osama Manzar said, welcoming Finalists, speakers and guests. “When we first laid the foundation of the mBillionth Awards, mobile penetration in India stood at 600 million. Today, there are more than one SIM cards in India. However, gender parity is still an issue. As many as 72 per cent women in India do not own mobile phones.” Taking forward the conversation of connectivity, access and gender, the floor was opened for a panel discussion on ‘Emergence of Mobile Societies’ moderated by GoNews Founder and Editor Pankaj Pachauri. Panellists in the discussion were Adviser for Communication & Information at UNESCO South Asia Al-Amin Yusuph, CEO of Real Time Governance in the Government of Andhra Pradesh Babu A, Vice-President of Government Affairs at Qualcomm India & South Asia Parag Kar, Chairman & Managing Director of RailTel RK Bahuguna, President of Internet and Mobile Association of India Subho Ray, and Osama Manzar. This year, mBillionth Awards received 294 nominations across 10 categories — Health & Well-Being, Government & Citizen Engagement, Learning & Education, Early Stage, Business & Commerce, Agriculture & Environment, Smart Settlements & Urbanisation, Media & Entertainment, Culture & Tourism, Inclusion & Empowerment — from eight South Asian countries. A rigorous Jury process shortlisted 65 Finalists from these nominations. These Finalists got together on the day to share with each other what they are doing, before the awards ceremony commenced. 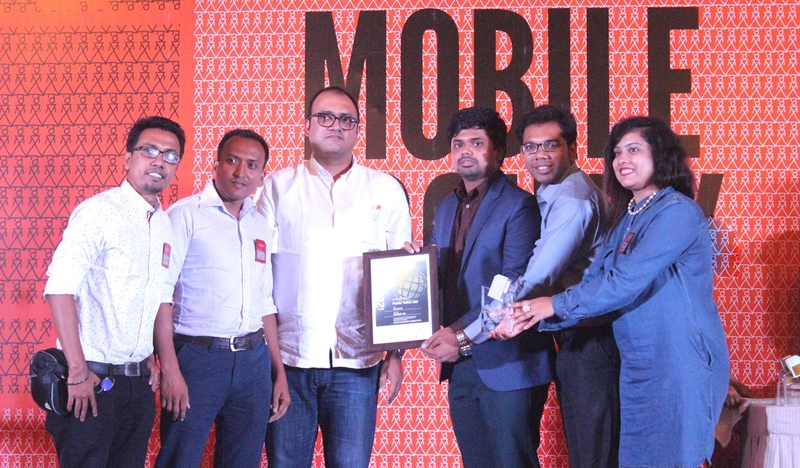 The Awards Gala began with the felicitation of winners of World Summit Awards (WSA) Mobile Content 2016 from South Asia. The Health Informatics Society of Sri Lanka won in the Health & Well-Being category; the Government of Andhra Pradesh won in the Government & Citizen Engagement category; Sankalptaru Foundation won in the Environment & Green Energy category; and Bangladesh’s PreneurLab won in the Smart Settlements & Urbanisation category. The WSA Awards felicitation was followed by the announcement and felicitation of those who were recognised with the mBillionth Award 2017. At the Awards Gala, 25 initiatives were announced Winners, 04 received Special Mentions and 03 were recognised for the Chairman’s Distinction. A complete list of Winners can be accessed here and the annual awards book ‘Mobile Societies’, released on the occasion, can be read here. For more information, please write to sachin.ralhan@defindia.net. Please find all pictures here.